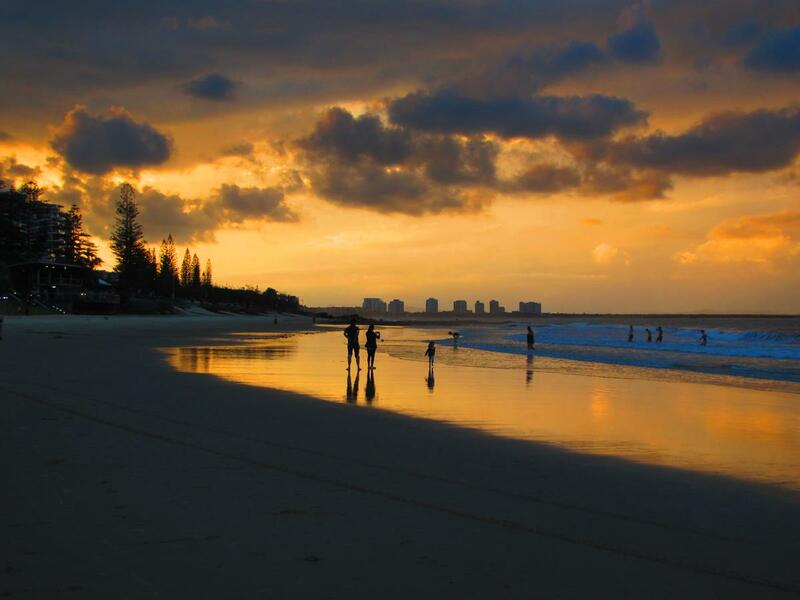 In April / May 2014 we made a trip to south-east Queensland in order to decide whether this area of Australia might be a good area in which to live in retirement. Fortuitously we knew several people living in the area, so we could get several different opinions. One person had been living retired in Penang, another was our neighbour in London in the past, and other friends had relocated from other parts of Australia and abroad. We had a great time, partly because we could enjoy being with friends. We spent some time staying overlooking Brisbane River near the city centre and enjoying perfect BBQ weather, then on a farm in the Sunshine coast hinterland, later on a vineyard inland near the Queensland-NSW border, and finally staying in a campervan in a campground right next to the beach. The water was refreshing but not cold, and the sun was hot. 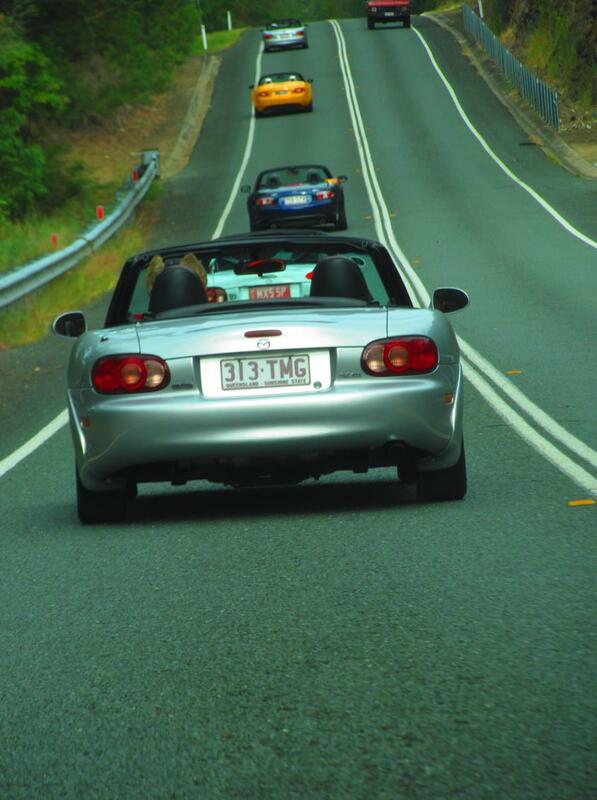 One day I even took part in a sports car rally in the Gold Coast hinterland. I was concerned about a couple of things before going. I will be soon making a trip to Australia. As far as I can gather, most water in Australia is fluoridated. Most of the rest of the world regards fluoride as a poison, as does the UN, and it is forbidden. How can I avoid washing in fluoridated water and drinking it, or ingesting any products with it? 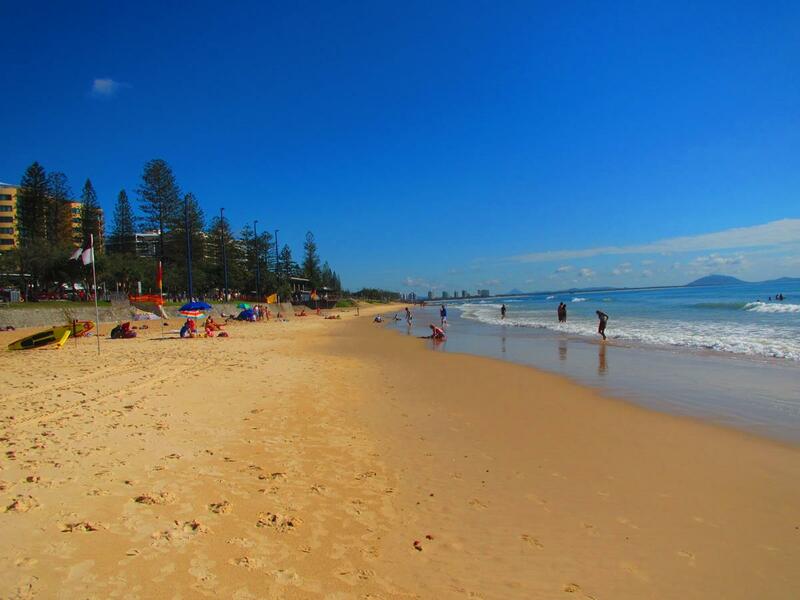 I will be in the Gold Coast and Sunshine Coast area. The other was that Australia is the only country in the world that forces people who they select at airports to be irradiated by full body scanners. In 2012 people who refused were threatened with arrest, imprisonment and a criminal record. It seems that now people who refuse are blocked from flying for 24 hours. Still, a very expensive matter for most people. The airport enforcers of body scanners in the US are dying young from cancer, if that is any consolation. With only a couple of years use in Australia that trend has probably not yet become obvious. We avoided fluoride as much as possible by staying on farms which had their own water supply. And at Brisbane Airport few people were picked out to be irradiated. What did we notice in Australia? First what was not good. The government seems very authoritarian, with signs everywhere telling you either what you must do, or must not do, and how much money they will take from you if you do not obey. Having said which, we really didn’t see any police, who are the enforcement arm of the rulers. People told us violent crime is high – especially in the Gold Coast. For this reason we didn’t even go there, although we had planned to. Finally, there was a backdrop for the trip of government budgets. With signboards and the media this topic was in the forefront. The Federal Government was about to reveal its budget for the coming year. And in Queensland the government was warning the people it had – meaning the people had – to deal with a massive debt, and wanted to hear from the people. “The choices are clear, we can massively increase fees, taxes and charges like car registration or stamp duty on the family home, we can reduce much-needed services or we can investigate the lease or sale of some government businesses.” If you had another other ideas the government wasn’t interested. So, after a massive mining boom, which fueled inflation but not pay for most, almost everyone is far worse off. If Norway was in charge there’d be a huge sovereign wealth fund for the people, and all social payments would be funded for the next few decades. Driving was far safer and easier than Asia. You can buy anything you want or need, warranties are upheld, and you have consumer protection if there are any problems. In shops, sales staff are knowledgeable and helpful and friendly. There is a big range of food, too, and it is fresh. Plus there are a lot of markets around. The sea water was clear and the beaches clean. If fact, there was almost no litter around. Of course, you can swim in the sea. Nature is easily accessible, and thus there are a lot of free activities. We were surprised that there were not as many mosquitos and flies as we thought – in fact, mostly none. Being sub-tropical, the weather was easier to live with than the tropical weather we normally have. We heard that now enough solar electricity can be generated by rooftop collectors to power on’s house, and with a solar rooftop water heater you can be off-grid if you want. In fact, if you are in the country and disconnected from the water and sewerage you can save $4,000 per year! Plus, of course, you avoid fluoride. And your electricity and hot water are free, once you have bought the solar generators / collectors. I do not know how long it takes to repay the capital cost from your savings. One way you can live cheaper in Australia is to live in a campervan. Where we asked you could no longer buy permanent sites in a camping ground, but possibly a long-term rate is $30 per night. If you stayed long-term in camping grounds, gradually moving around the country when you tire of one place, then you could keep costs down. Your housework is minimal, too. There seem to be plenty of people who do this, at least part of the time. We concluded that it is just too expensive to live there at the moment, and difficult to avoid fluoride. 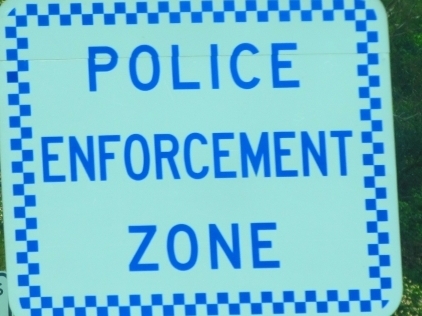 Even travelling outside of Australia is a potential hazard due to their use of scanners. Things change – people in Australia are fighting fluoride now, exchange rates vary, and in the future we may find it easier there. I hope so.